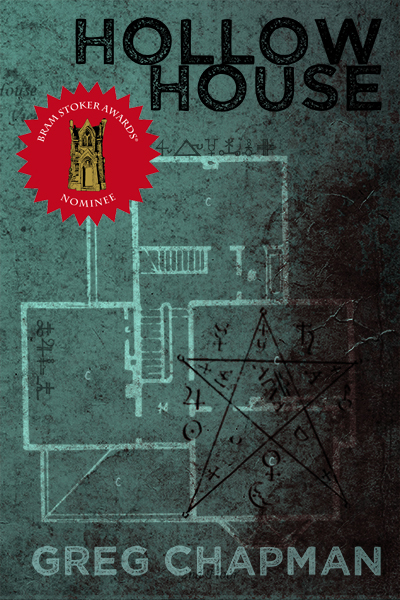 HOLLOW HOUSE a Bram Stoker Award® finalist! My little horror novel, Hollow House has made the final ballot of the 2016 Bram Stoker Awards®! This is going to take a while to sink in, but I feel honoured to be listed amongst some of the best authors in the horror genre. And here I was still buzzing from making the preliminary ballot last month! Congratulations to all the finalists – and good luck! The presentation of the Bram Stoker Awards® will occur during the second annual StokerCon aboard the Queen Mary in Long Beach, California on the evening of April 29, 2017. Tickets to the banquet and the convention are on sale to the public at http://www.stokercon2017.org. The awards presentation will also be live-streamed online via the website. Named in honor of the author of the seminal horror novel Dracula, the Bram Stoker Awards® are presented annually for superior writing in eleven categories including traditional fiction of various lengths, poetry, screenplays and non-fiction. Previous winners include Stephen King, J.K. Rowling, George R. R. Martin, Joyce Carol Oates and Neil Gaiman. HWA is a nonprofit organization of writers and publishing professionals around the world, dedicated to promoting dark literature and the interests of those who write it. The HWA formed in 1985 with the help of many of the field’s greats, including Dean Koontz, Robert McCammon, and Joe R. Lansdale. The HWA is home to the prestigious Bram Stoker Award® and the annual StokerCon horror convention. We proudly provide the list of talented nominees who reached the final ballot below for each category.